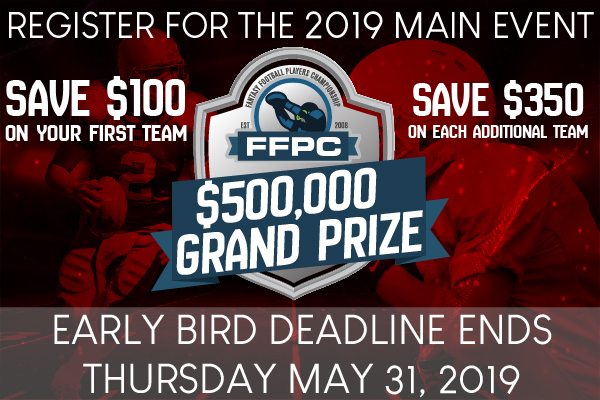 If you want to save money on your Main Event teams this year, time is flying by to get your discount! We’d obviously love to see you drafting live at Planet Hollywood this year, but whether you’re drafting live or from the comfort of your home, you’ll have plenty of opportunities to try and win our $500,000 prize in this event! We are counting down the days until the NFL Draft. But in the meantime, you can jump in a few best ball drafts to get some great value on rookies before they find their 2019 homes. I am without David A. Gerczak again for the first show of April, but two former FFPC Dynasty leagues champions engage in a spirited debate on the program. 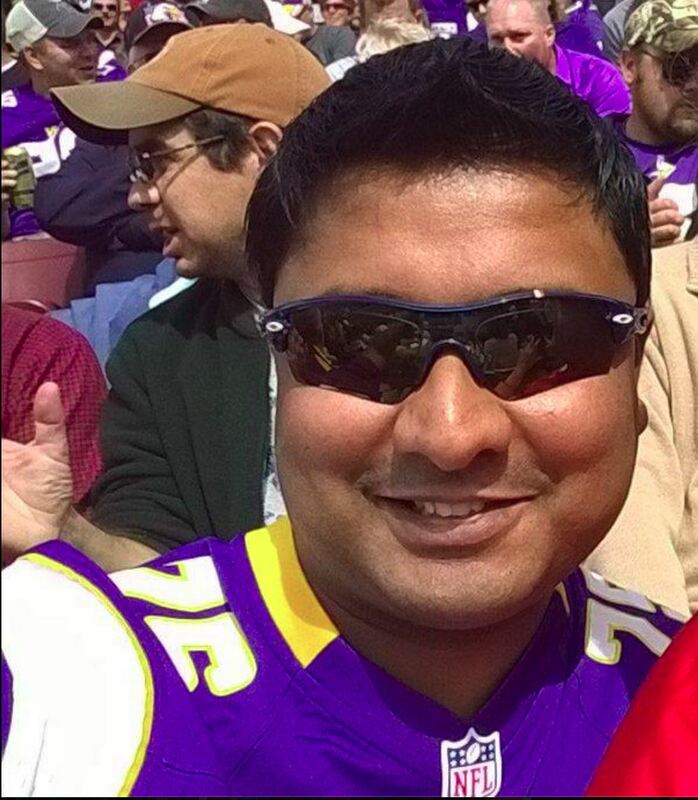 Biplab Mandal and Steve Lee both have had a lot of dynasty fantasy football success, but they’ve come about it in very different ways. Listen to hear how their dissimilar philosophies have led to numerous titles. 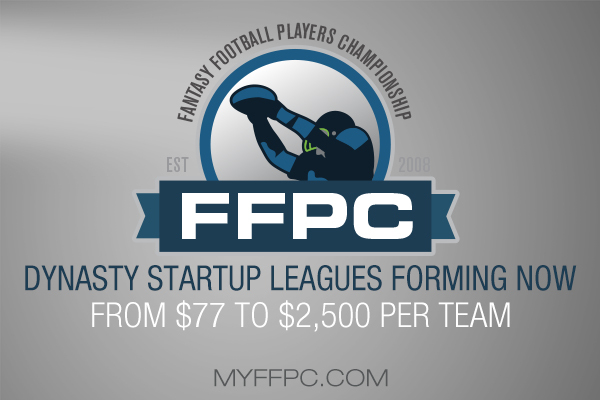 Plus a mini-preview of both the 2019 Footballguys Players Championship and 2019 Fantasy Football Players Championship (FFPC) Main Event and a live look at real-time ADP in 2019 FFPC Best Ball Drafts. Plus the guys answer your calls, tweets, emails and more all on The High Stakes Fantasy Football Hour! Time continues to drain on your chance at that Main Event Early Bird discount, players! 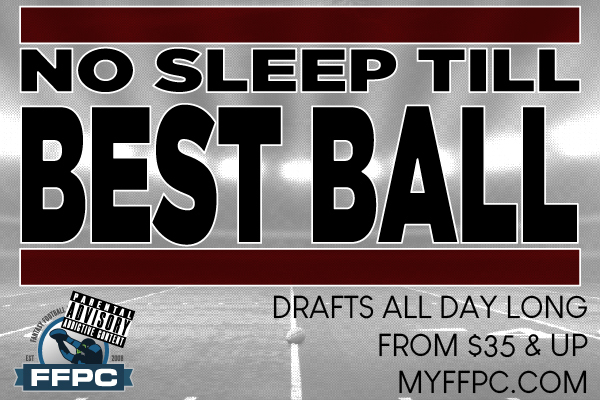 Also, don’t forget to enjoy some best ball drafts and dynasty start-ups–I’ll see you in the chat room tonight!